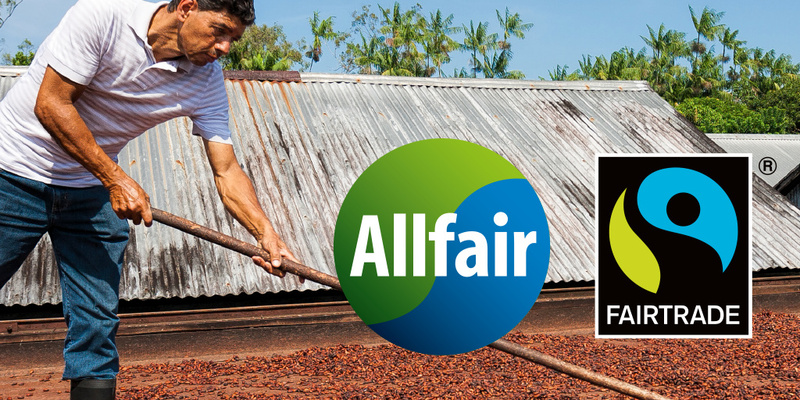 Allfair builds on the most well-known and trusted mark in Europe and world-wide: the FAIRTRADE trademark. TransFair as a non-profit organization intensively works on the improvement of living and working conditions in developing countries. 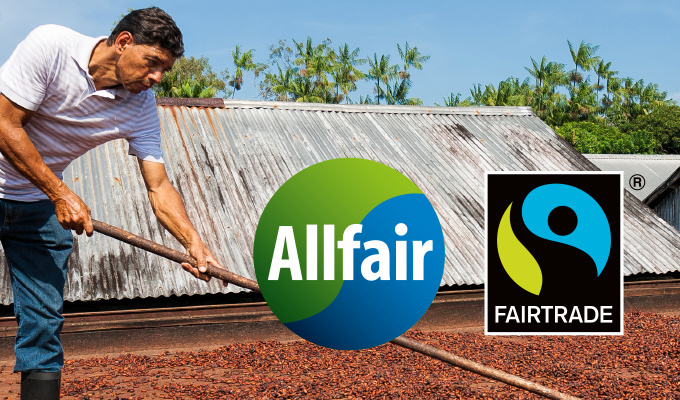 Products with the Fairtrade mark ensures prices to farmers which guarantee their livelihood, further better working conditions for wage-depending employees working on plantations, flower farms or tea estates, thus giving them trust and safety for a self-determined future.